Mammalian cell culture refers to culturing mammalian cells in a medium that provide nutrients for cells to be able to grow in vitro under environment that closely mimic the in vivo conditions. By enabling culturing these cells outside living biological entities, investigation on intra- and intercellular activities and flux; genetic and phenotyping analysis; proteomics, study of toxicology, drug discovery and development can be carried out without manipulation of living animals. 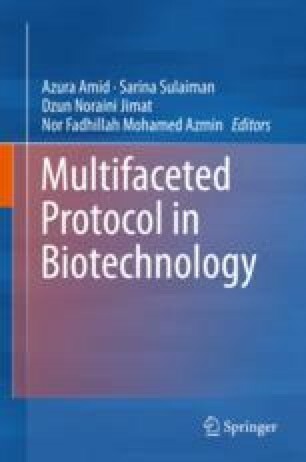 In this chapter, detail protocol of media preparation, cell culture maintenance and preservation are elaborated for both types of mammalian cell culture, monolayer or suspension cultures. Determination of number of cells is discussed as well.